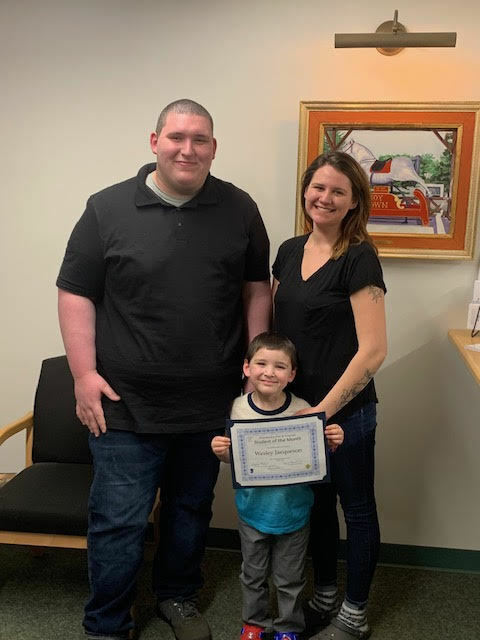 Congratulations to our April 2019 Student of the Month, Wesley Jacqueson, and his family! 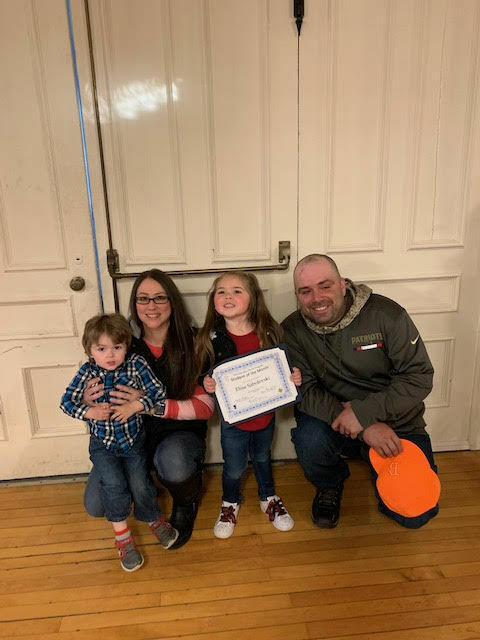 Congratulations to our March 2019 Student of the Month, Elise Sabolevski, and her family! The Winchendon Public Schools has a two hour delay tomorrow (11/16/18) which means that our morning preschool classes are cancelled but our afternoon classes will be held at the regular scheduled time. Thank you. Today, both the morning and afternoon Pre-K classes talked about fire safety and practiced what to do in a fire drill. We rang a bell lined up quickly and quietly, and exited the building to the parking lot. We are VERY PROUD of our students! 😊Great Job! 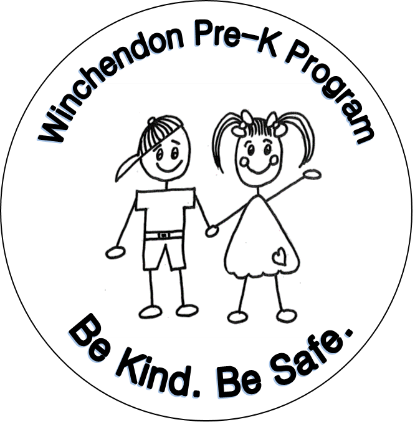 © Winchendon Public Schools 2019.